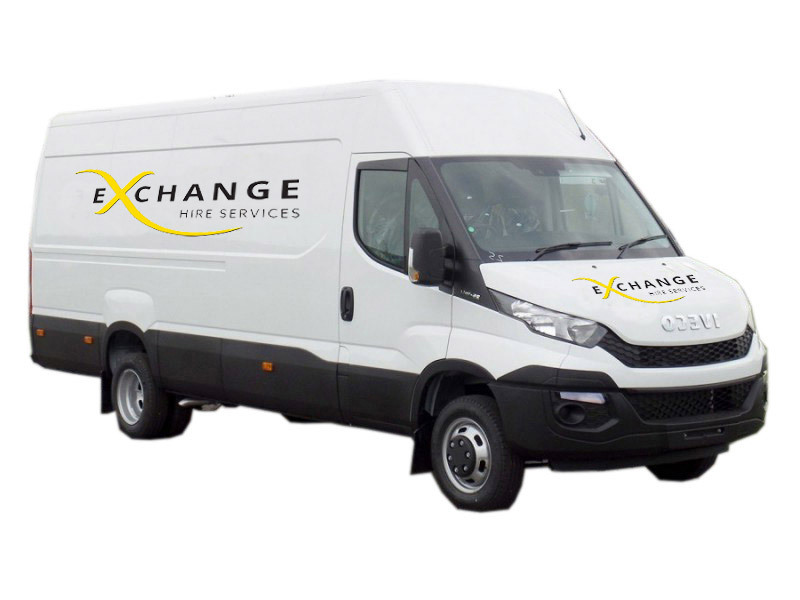 Exchange Van Hire Services in Doncaster strive to provide the best customer service possible to ensure the hire of your vehicle runs as smoothly as it can do. Whether you are moving house or simply need a vehicle to get around in we have a vast range of vehicles to suit your every need. Use our online enquiry form or call us on 01302 340000 to book your vehicle today. Our dedicated team will offer you a professional service from your first point of contact all the way through your van hire period. We will listen to what you need the Vehicle for and advise on the best options to suit your van hire needs, however big or small. We stock everything from the small Combi Vans right the way through to the Larger Luton Vans. We are always up for a challenge so if there is a van you need that is not on our fleet we will try our best to source the van for you. 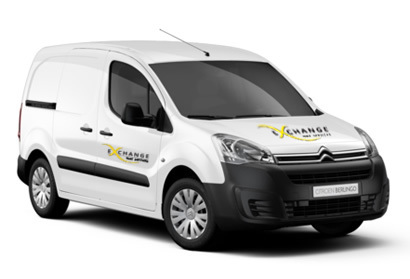 With Exchange Van Hire Services all our hire vehicles are fully maintained and serviced by our experienced mechanics on and off site, fully Autoglym cleaned and protected and All vehicles are covered for breakdown 24 hours a day 7 days a week. 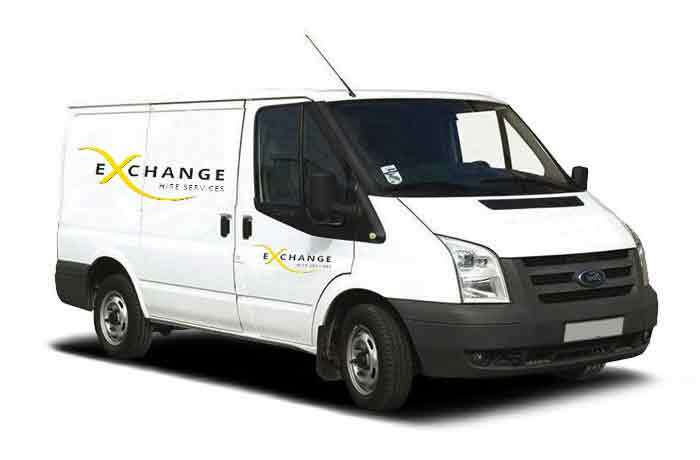 Exchange Van Hire Services offer Combi Van Hire throughout Doncaster and the surrounding areas. Enquire online, or call 01302 340000 for a quotation. 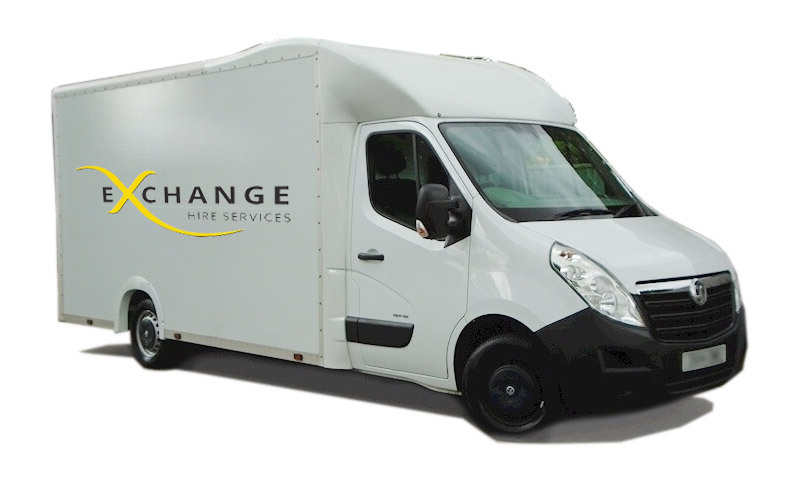 Exchange Van Hire Services offer Short Wheel Base Van Hire throughout Doncaster and the surrounding areas. Enquire online, or call 01302 340000 for a quotation. Exchange Van Hire Services offer Long Wheel Base Van Hire throughout Doncaster and the surrounding areas. Enquire online, or call 01302 340000 for a quotation. 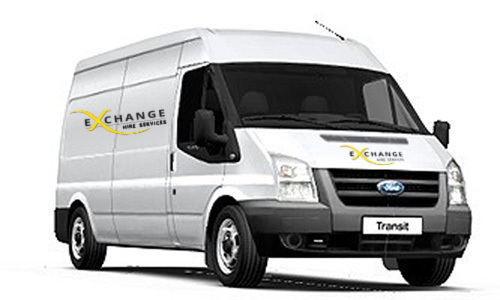 Exchange Van Hire Services offer Extra Long Wheel Base Van Hire throughout Doncaster and the surrounding areas. Enquire online, or call 01302 340000 for a quotation. 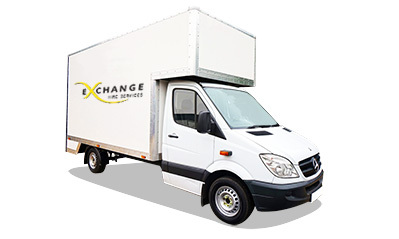 Exchange Van Hire Services offer Luton Box Van with Tail Lift Hire throughout Doncaster and the surrounding areas. Enquire online, or call 01302 340000 for a quotation. Exchange Van Hire Services offer Low Loader Van Hire throughout Doncaster and the surrounding areas. Enquire online, or call 01302 340000 for a quotation. What Do I Need to Hire a Van? You must be 23 years and over and held Driving Licence for a minimum of 24 months. Non-EU driving licences may require an additional check just to confirm our Insurance will cover you. You must produce either your Photo Driving License or paper style license, however please note that the paper counterpart was abolished on the 8th June 2015. All driving records are now digitally stored by the DVLA. If you do not have your Paper Part License please be aware we will need your National Insurance Number to fully check your License online. Confirming current address (i.e. bank /credit card statements, utility bills etc. dated within the past 2 Months. Printed online utility bills etc. are acceptable providing that they show current address and recent date). A passport cannot be accepted as a form of address authentication it does not have a printed address on it, however, this can be used as photo ID. We will scan and save these on our system. You must be 23 years and over and held Driving Licence for a minimum of 24 months or be 25+ with a minimum of 12 months driving experience. Can I take the van out of the UK? Unfortunately at this time we cannot hire vans outside of the UK. Keep checking the website as this could change in the future. In the unlikely event of your van breaking down, please note that all Exchange Hire Services vehicles come with full nationwide breakdown coverage. Details of this will be included with the documents given to you at the time of hire. It is important that you keep these with you. What do I need to do when I return my vehicle? This is a very simple process. Park the van in our yard and remove all your personal items from the Vehicle. A member of staff will check the van over with you including mileage. Report into the office where we will process the refund of your deposit. PLEASE NOTE – To process deposit refunds we will need the Reservation Receipt issued to you at the time of paying your deposit. What if I am late returning the vehicle or wish to extend my hire? It is very important that you contact us and let us know. We can then advise you of any additional charges and if required can arrange payment. Additional rental charges are payable before the expiration of the current rental period. Payments are taken from credit or debit cards. You must be 23 years and over and held Driving Licence for a minimum of 24 months. All Hirer’s returning on a Sunday Morning must request their deposits to be refunded by telephone on a Monday Morning after 10:30am if paid by Debit or Credit Card. Please ensure all vehicles are returned by the allocated time stated on the Hire Agreement. Any Hirer who returns a Vehicle late will be charged by the hour. £100 Deposit payable before hire commences, refundable upon return. Mileage allowance of 150 Miles applies to all vehicles. Exceeding the Mileage Allowance will result in 10p per mile over. Each vehicle will be checked with the customer before the vehicle leaves the site. This check will then be undertaken upon return. Cancellations must be requested 24 Hours before the Hire Date otherwise your deposit will not be refunded. No deposit’s will be refunded without your receipt. As a female I will admit I wasn't to sure about what the best vehicle would be suited for my move but the manger (Dan) at Exchange Hire Services was a great help and took extra time run through the different options I had and what Van would be best suited for me! Thanks again for all your help I will definitely be recommending you. A 5 star service and compared to all the others companies I tried over the weekend in Doncaster. Friendly staff and great service. The van we needed for the weekend was in excellent condition and we had no issues. Would definitely recommend and I will be using them again. Very quick to respond to my booking enquiry and found a vehicle suitable for my needs the same day! 5 stars from me.